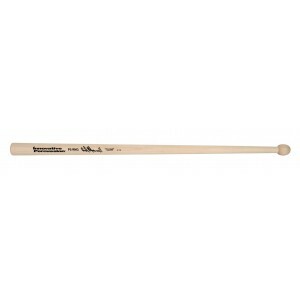 All in-stock sticks matched for pitch and weight by Reid Maxwell! Designed to the specifications of J. Reid Maxwell, Drum Sergeant for the Simon Fraser University Pipe Band. 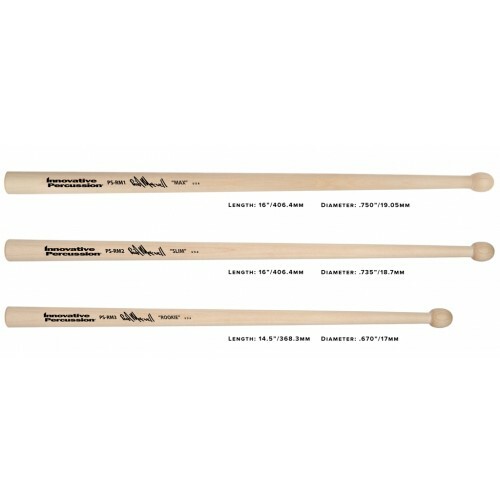 Featuring the same length, balance and bead design as the RM1 "Max", the RM2 "Slim" has a decreased diameter that caters to players who prefer just a little less in the hands. This model is also ideal for indoor playing for both drums corps and soloists of all levels as well as student players with smaller hands. Click here, to contact us for band quanity pricing! 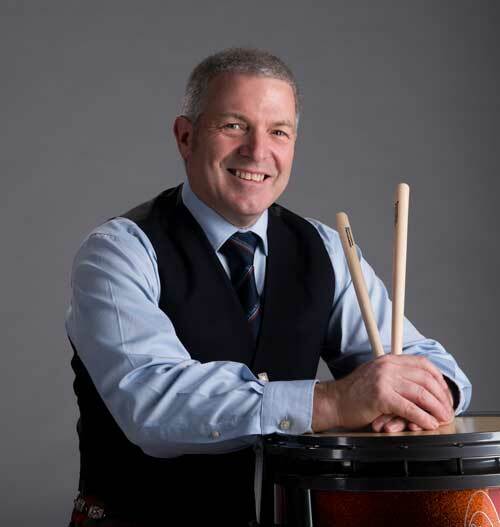 As the Lead Drummer for the Simon Fraser University Pipe Band, J. Reid Maxwell is certainly one of today's most decorated drummers. When the SFU Pipe Band captured the Worlds in 1995, Reid became the first person in history to lead the drum corps of two different bands to be named World Pipe Band Champions (his other victory being in 1987 with Toronto's 78th Fraser Highlanders, also the 1987 World Drum Corps Champions). And all this was preceded by two World Pipe Band Championships and four World Drum Corps Championships as a teenaged member of Scotland's Dysart & Dundonald Pipe Band! With the band's capture of the 2008 and 2009 World Pipe Band Championship and World Drum Corps Championship, Reid obtained his 16th World Championship, an amazing feat by any standard. In 2000, Reid placed second in the World Solo Drumming Championship. His ability to produce exceptional drum corps and his dedication to the instruction of young drummers is held in high regard worldwide. 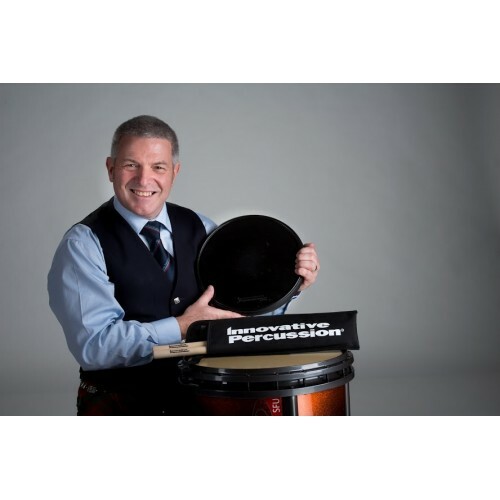 Mr. Maxwell is the very first pipe band drummer to be an Innovative Percussion Signature Series Artist. His new PS-RM1 Scottish snare drumstick was released in January of 2016.